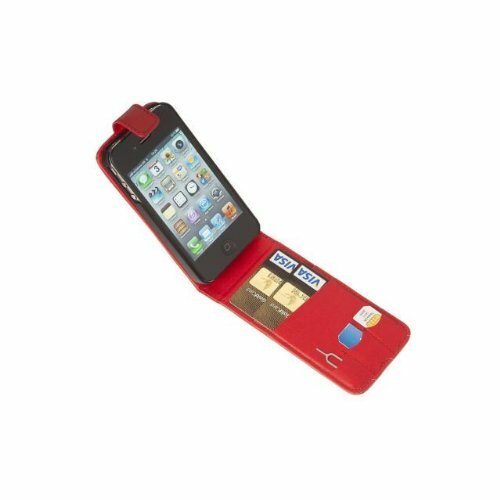 We think this is the ultimate flip case for your iPhone 5 & 5S. 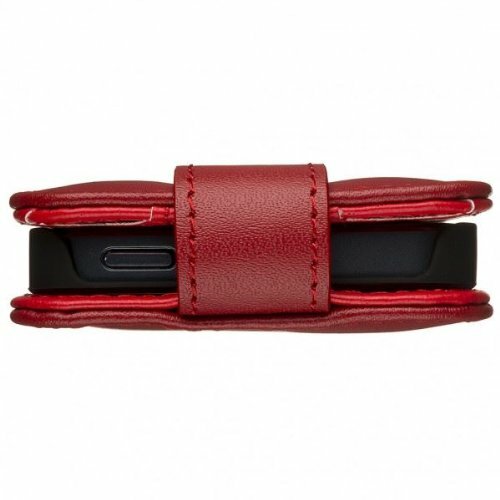 An ultra slim profile with rigid phone holder combined with space for two credit cards or travel passes. Everything you need to get to work in one simple place-pick it up and get going. As a phone case you have access to all the ports, volume controls and headset without ever needing to remove the iPhone from the case. You can even charge your iPhone or take pictures or video with the case on. 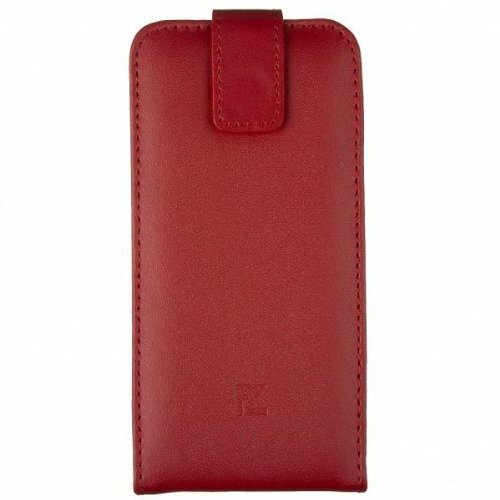 The Fonerize Flip is fashioned in the highest quality, first grade genuine leather with a magnetic tab to keep the contents safe. The Soft Grip iPhone holder keeps your phone securely in place so that if you accidentally drop it has the best chance of surviving a broken back or screen. The Fonerize Flip is available in the following colors:- Black and Tan, All Black, Snow White, Hot Red and Bright Green. A perfect gift at any time for yourself, friends, family or your partner-they’ll thank you for it!